What's good today, gone tomorrow Header set Expires "Wed, 15 Apr 2020 20:00:00 GMT" Header set Cache-Control "public"
Whatever line of business you are in you quickly discover you can never rest with what you know. Technologies, techniques and just about everything moves on and sometimes at quite a worrying rate. This is very true of the internet, naturally. So on a practical level what can you do? You know if you buy the latest computer today it will be old tech in a few weeks. You don't want your website to be the same. First it needs to be created using the latest technologies. No problem there. It needs to work on the latest platforms, touch pads or whatever, again not a problem. Ok so what is the problem? It's what is just over the horizon, what is coming next. Can your website adapt, adopt the newest technology or are you going to be looking at starting again when a new something comes along you need to work with? The websites we build take into consideration these unknowns. It won't be locked into one technology or another, it can adapt to whatever comes along. 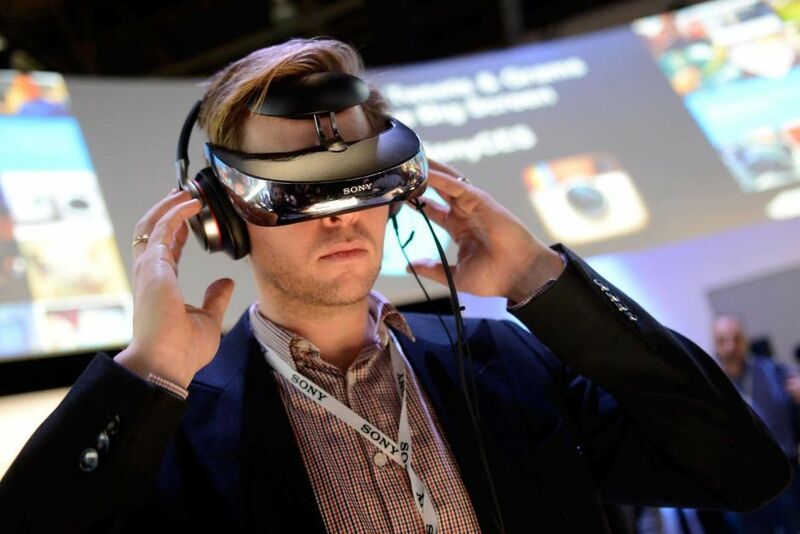 Today is the start of the Consumer Electronics Show (CES) in Las Vegas. Probably worth keeping an eye on that.